The new season will begin with an Open House on May 4th. Check the Calendar for revised dates. Directors: Albert, Kent, Charlie, Dave M., Aki, Lynn, Joanna, Pak. 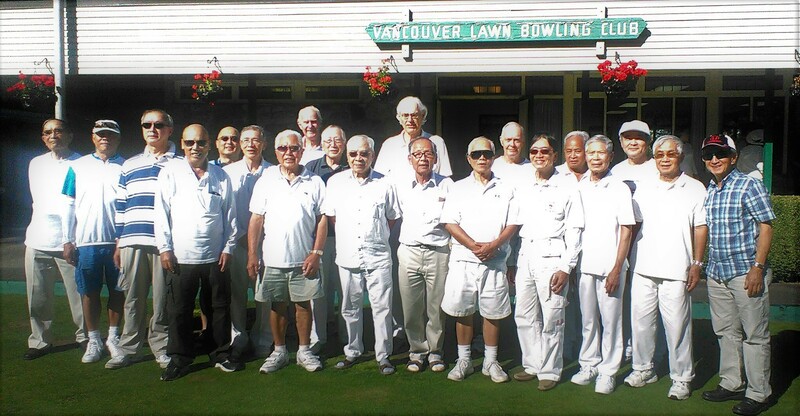 The VLBC is the oldest lawn bowling club in Vancouver, being established in 1912. We have a very well maintained Green and a comfortable clubhouse which are well utilized by our membership and by visitors. 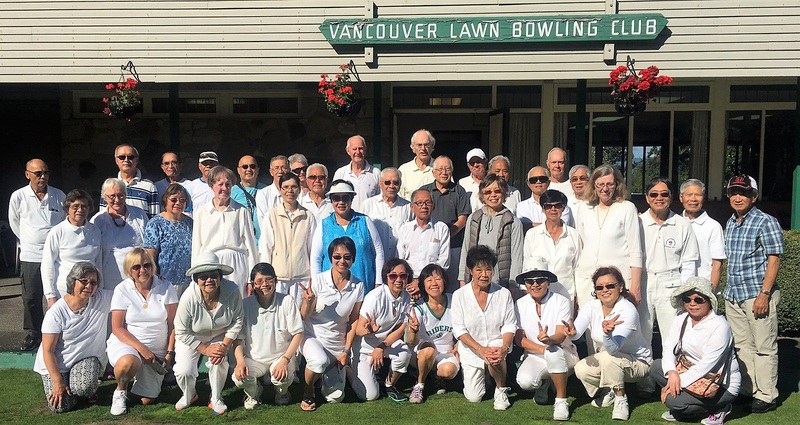 VLBC members are proud to say that we have a reputation as being one of the friendliest clubs in the Vancouver area. Drop-ins are welcome from the end of April to September on Saturdays, Sundays and Mondays from 1:30 pm, and Wednesdays from 10:30 am. 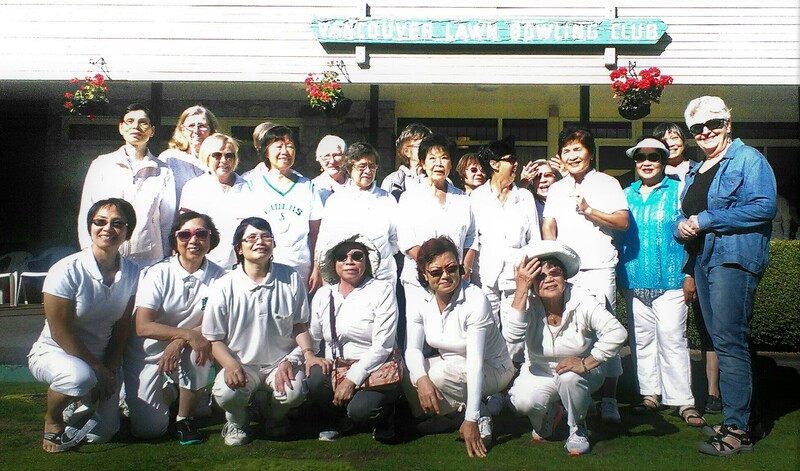 The drop-in fee of $10 includes the use of Club bowls. Please wear clean, flat-soled shoes. We host 2 major tournaments during the year: the Andrew Dardano Memorial Triples for men and the Tournament of Roses Triples for women. Please see the Calendar for dates. At the VLBC we draw for teams during regular play, making sure that the opposing teams have complementary levels of experience. This way you get to play with and against most of the other members during the season. A full season membership is only $190. For new members, we offer a first trial month fee of $35. 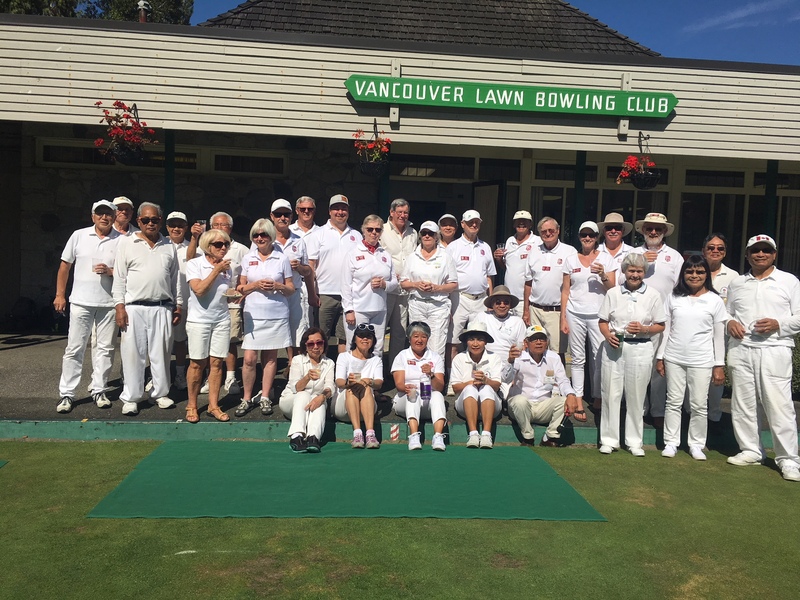 We have club bowls that are free during the trial membership, after which you may choose to continue using club bowls for a full season cost of $25, along with the pro-rata membership fee.